A special Thank You to Dan’s Nautical Shop in Tecumseh. New fenders, lines and a search light! 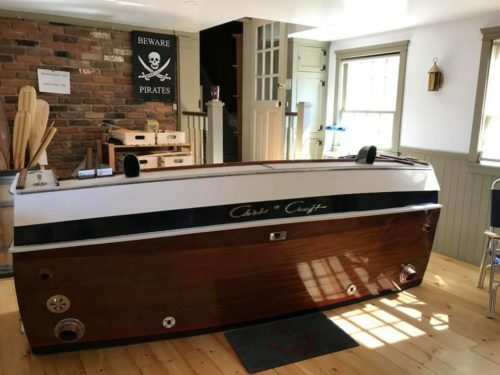 The Colchester Guardian is back in the water for the season. 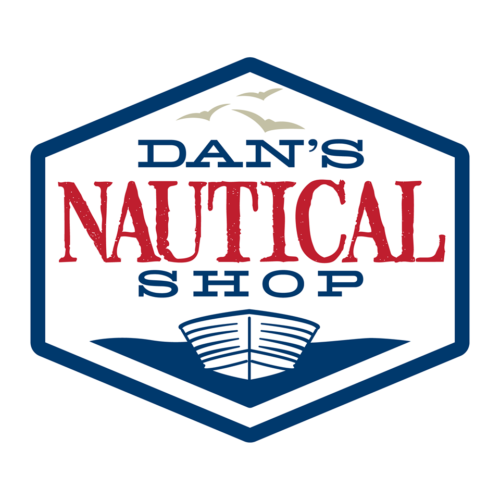 Be sure to check out Dan’s Nautical Shop for all your spring boating needs. Chris and Dan can help get you the safety gear you need to stay safe on the water.